Choose from a range of personalised, flexible services to support and enable you to live life to the full. 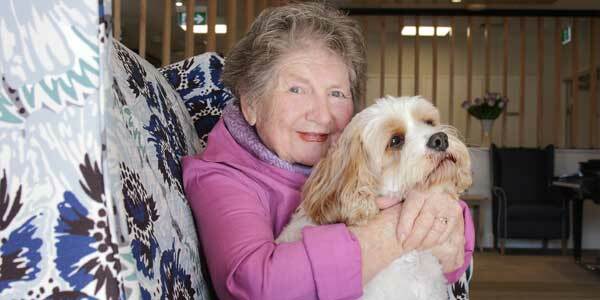 Whether it’s discovering a retirement community lifestyle, tapping into help at home, or selecting supportive care in a Residential Aged Care home, everything we do is tailored to enhance your quality of life. Our ‘customer at the heart’ philosophy means that your happiness and wellbeing are our priority. 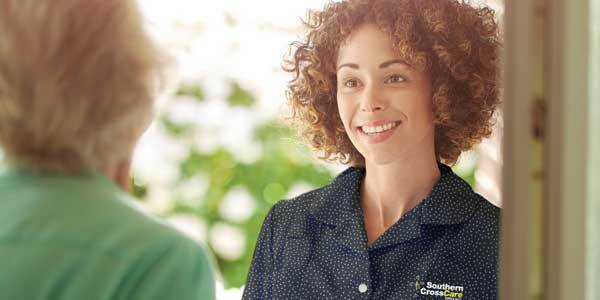 Providing the services you need to keep you living safely and happily at home. We work with you and your family to understand your needs and preferences, designing a service plan that’s right for you. 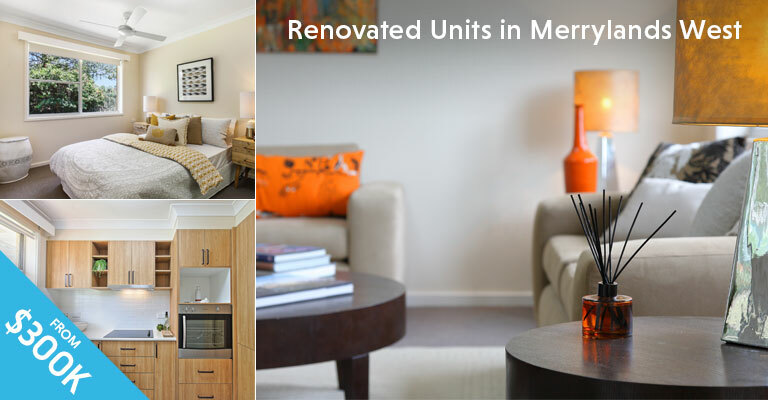 Enjoy the life you always wanted with the peace-of-mind of being in a safe, friendly and welcoming community. 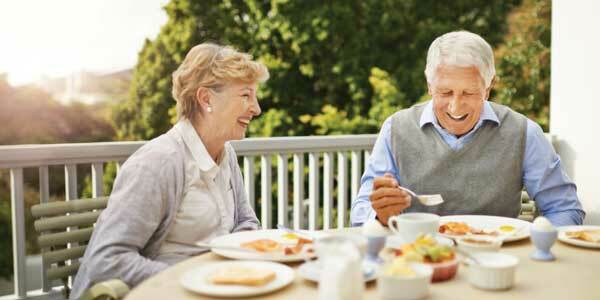 Our Retirement Communities give you the freedom to live life your way and do the things you love. 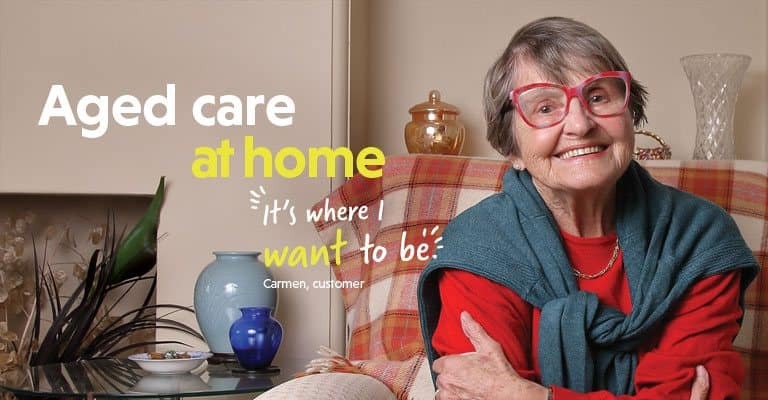 Delivering tailored support and expert round-the-clock care, our residential aged care homes are warm, welcoming places where you can relax and be yourself with the assurance your individuality will be respected. 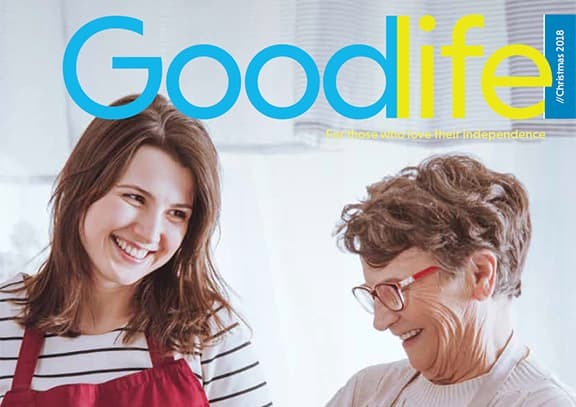 Goodlife Magazine’s latest edition is out now! The Christmas edition of Goodlife is for everyone who loves their independence, revels in their age and wants to enjoy all life has to offer. Click the below download button and start reading.